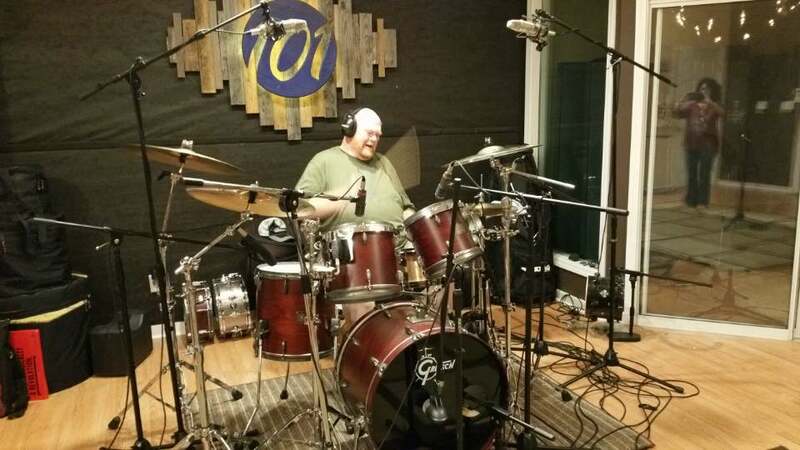 Local drummer extraordinaire passes away, Scotty Hawkins who played on Joy's debut album, As Long As You Breathe, died suddenly while playing a show on March 22, 2019. Our prayers and hearts go out to the Hawkins family. Scotty loved the Lord. 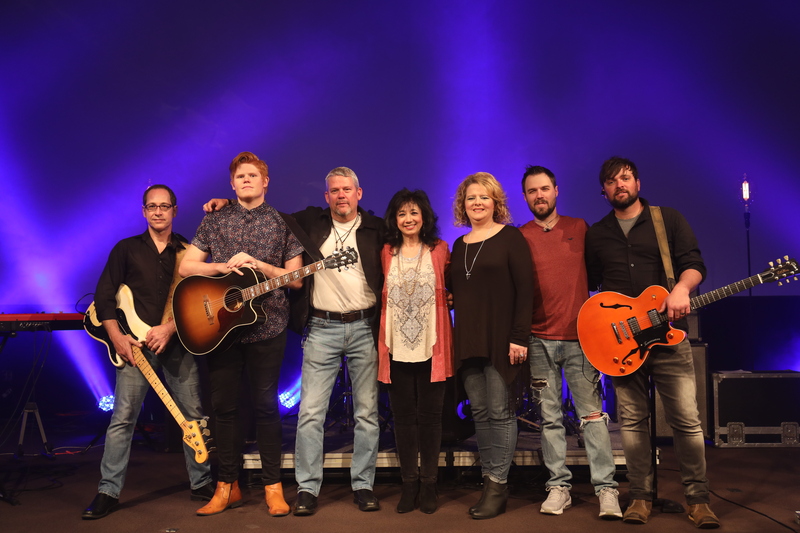 Scotty played for legends, Dottie West, T. Graham Brown, Reba McEntire and Brooks & Dunn. 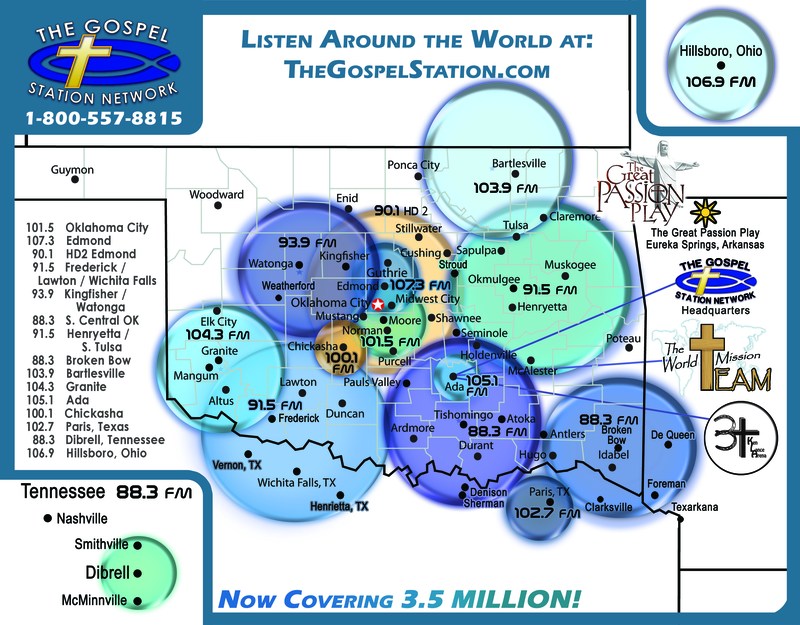 Join us February 4th, at 7:00PM Central Time for The Gospel Station Spotlight Show! Featuring The Webster Brothers & Joy Holden with your hosts Mark Huittt, & Tisha Todd!! 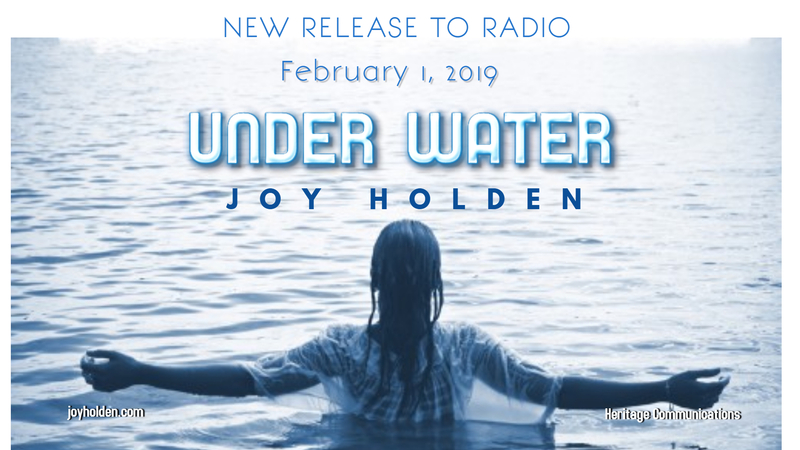 Heritage Communications, AG Publicity and MCR Music are proud to announce a great new single to radio this week, "Under Water" written by Joy Holden - featuring Valerie Medkiff and Heather Bennett (of Sisters) on background vocals. Go Under the Water and wash away all the pain, shame, and become cleansed - and find your rock of hope and salvation! Listen for the great harp man on the track - Mike Caldwell (Lorretta Lynn, and Music Director Country Tonite Theater, Pigeon Forge, TN). 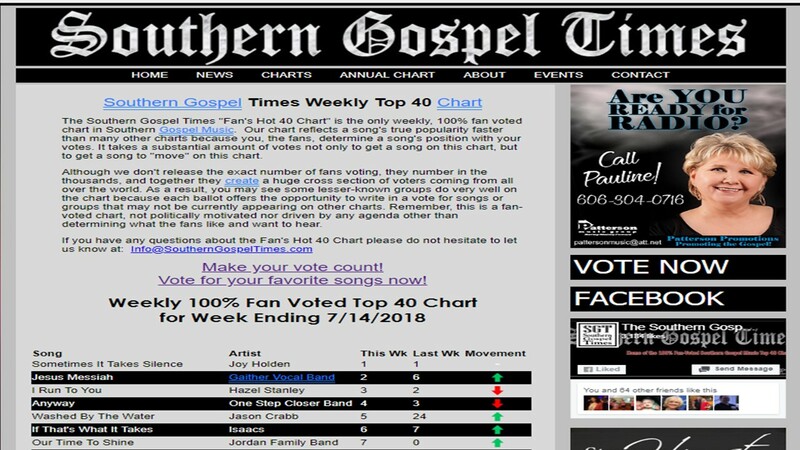 Voted 2018 #1 Fan Favorite Artist/Song of the Year by Southern Gospel Times! Including spots at # 12 and #16! Congrats! Thank you fans and Patterson Promotions! Thank you everyone for an amazing 2018! We want to extend gracious thanks to our Lord and Savior for the blessings and opportunities this past year. People that were saved and inspired by our music - have moved us with overwhelming love and gratitude. 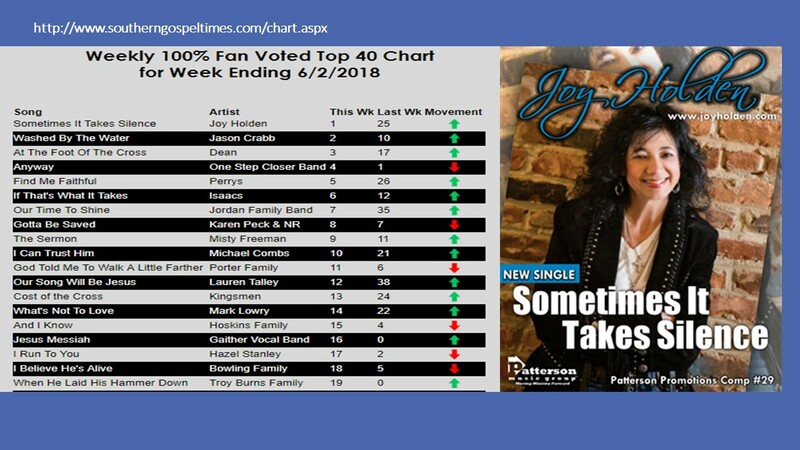 Number 1 fan voted song, "Sometimes It Takes Silence" which is 100% fan voted charts at Southern Gospel Times has reamined the #1 song, for 9 consecutive weeks! We humbly thank our great fans and are blessed by such sweet support! 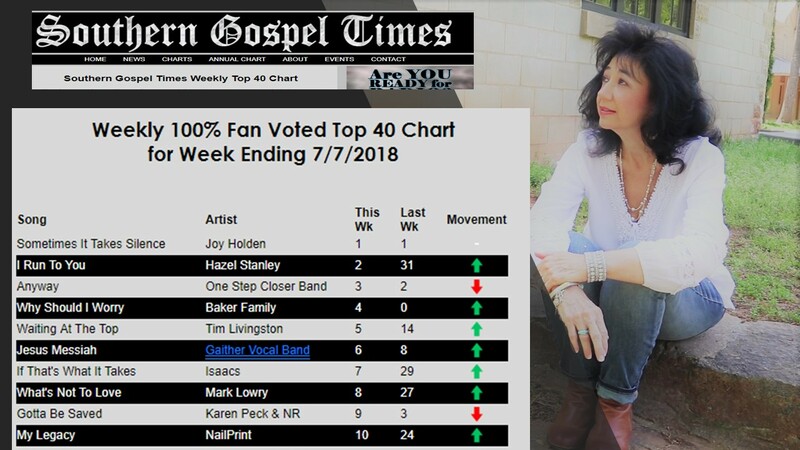 In other chart news - "Healer in the House" is about to crack the Top 100 on Singing News Charts; as Joy Holden's, As Long As You Breathe, project, is gaining momentum and support from Christian radio. 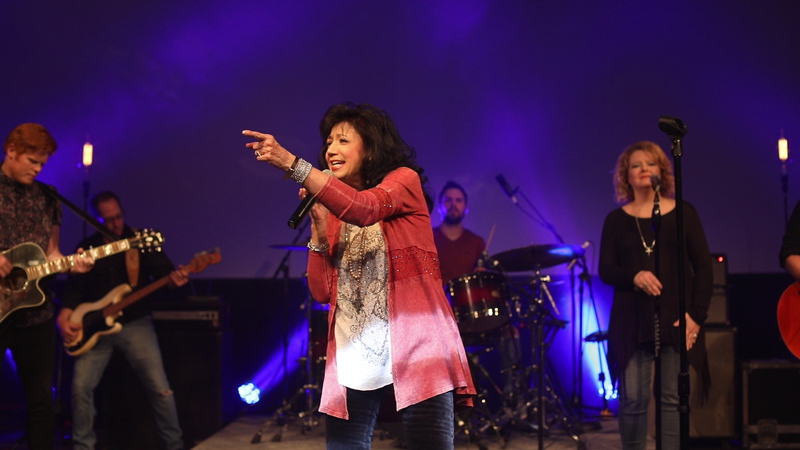 "We are trying to share the message of God's great love and grace with people through this music. Jesus paid it all and we want people to know him personally." stated Holden, on July 29th. 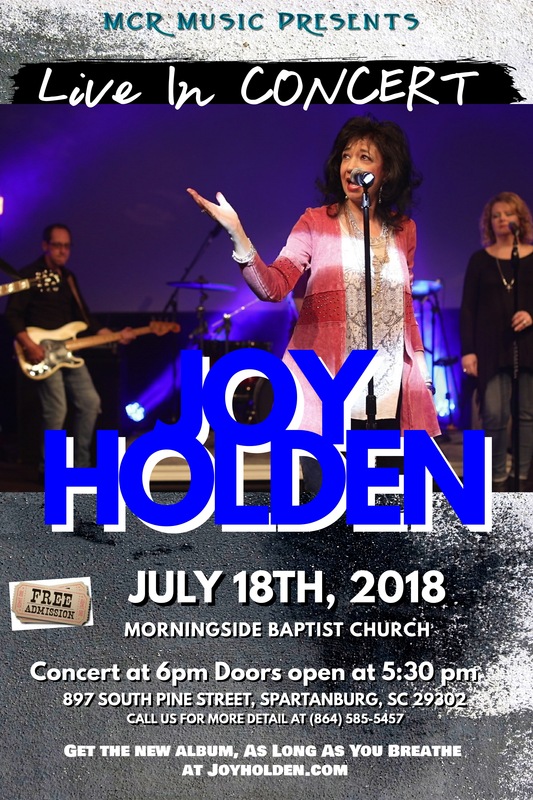 Thanks to a strong grass roots FAN base, JOY HOLDEN's current single, "Sometimes It Takes Silence," reamained #1 on the 100% FAN voted top 40 charts for eight consecutive weeks on Southern Gospel Times. 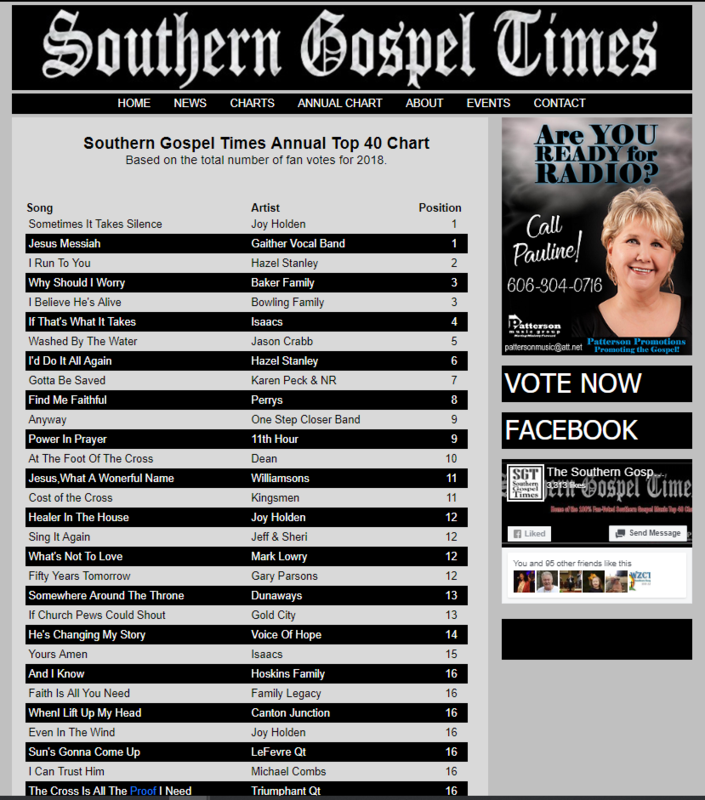 You can vote each week between Sunday and Saturday at midnight on Southern Gospel Times.com. Select Charts/Voting/select 2- 20 artists/submit and you must validate once in your email in box for vote to be counted. We are so appreciative! 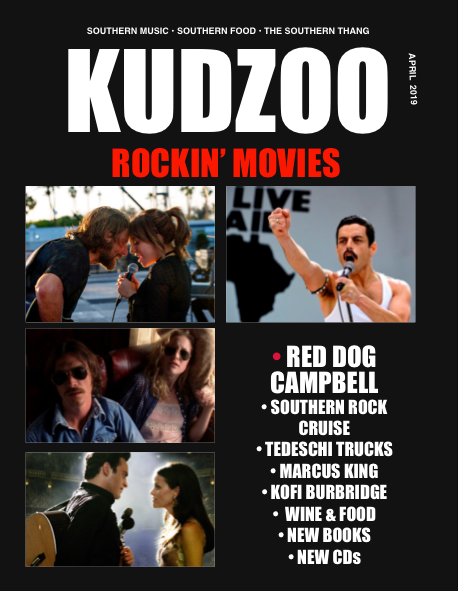 Also - BIG SHOUT OUT to DJ's playing our music! 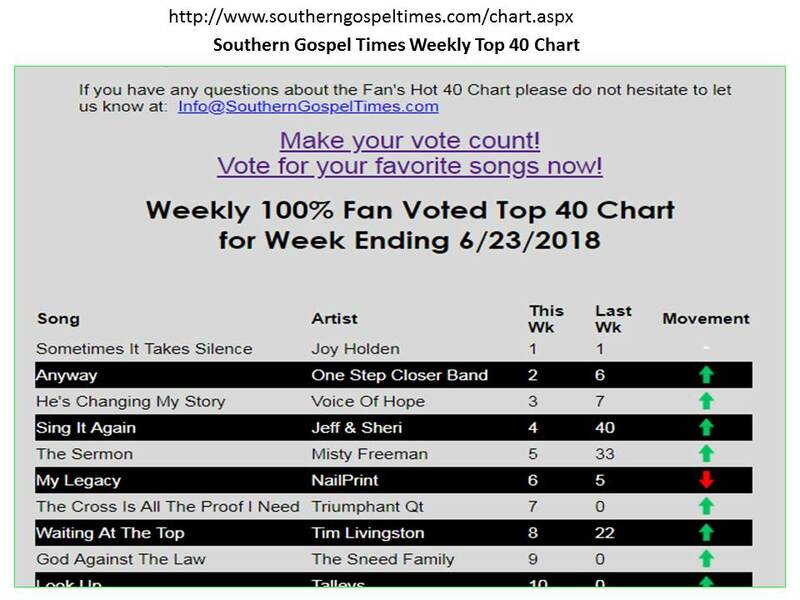 God bless our fans and friends with our grass roots ministry to "Meet Me Right Where I Am," Joy Holden's single, "Sometimes It Takes Silence," was #1 on the FAN voted top 40 charts for another consecutive week, week ending June 23 and June 16, 2018 from Southern Gospel Times. 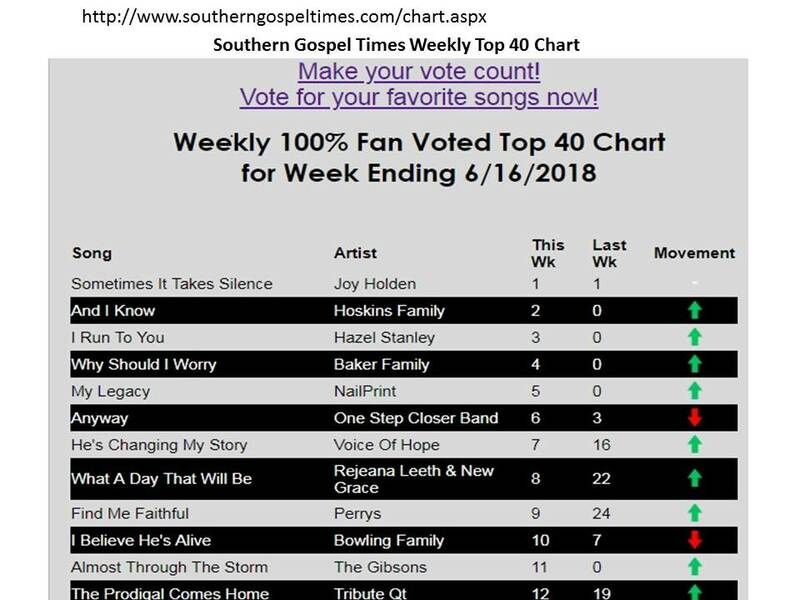 Thanks to FAN support, Joy Holden's single, "Sometimes It Takes Silence," was #1 on the FAN voted top 40 charts for a consecutive week, week ending June 9, 2018 from Southern Gospel Times. To God be the glory. 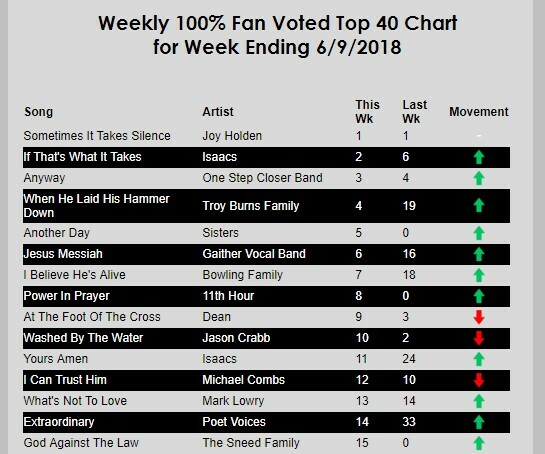 Joy Holden's new single, "Sometimes It Takes Silence," is Number 1 on the FAN VOTED Top-40 Charts for week ending June 2, 2018 from Southern Gospel Times. Congrats! Hey everyone. It’s here! 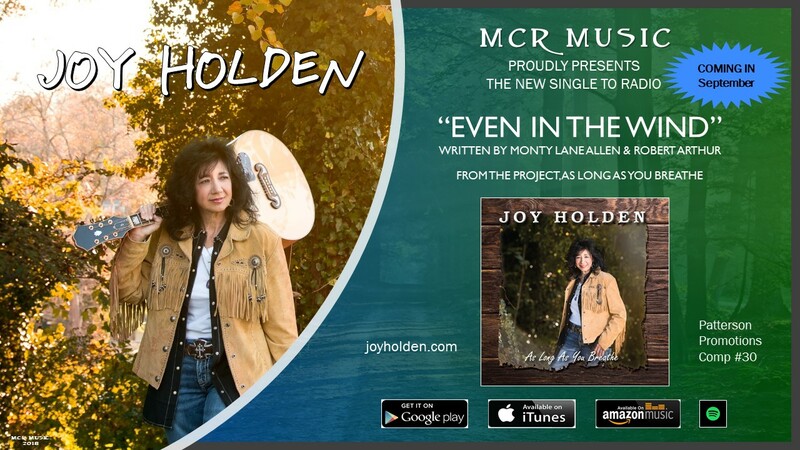 Thursday, April 19th, 2018 and it’s the DAY of the premier of JOY HOLDEN’s, new video “WHAT YOU’VE GOT." From the new album, As Long As You Breathe – Joy Holden. We are so excited to share this testimony. 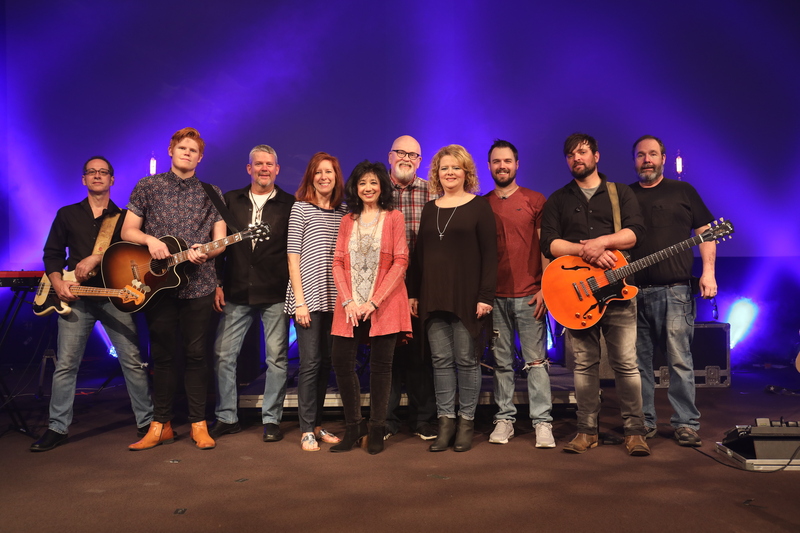 The video was Produced and Directed by the extraordinary Phil Cross, who is a multiple award winning Christian songwriter, artist and producer. We are privileged to share with you and ask you to listen and watch - then please share/like/follow/stream/buy this music. 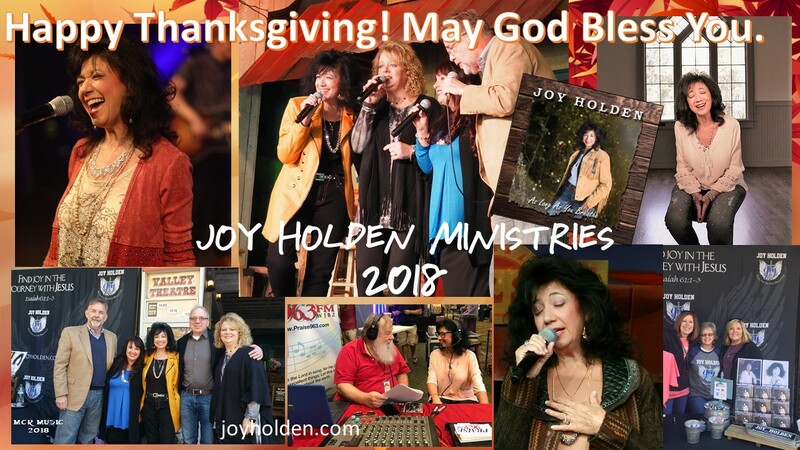 As, Joy stated in a recent interview, “The inspiration for this song, came from a missionary friend of mine, whose life’s work has been to share the walk and talk of Jesus Christ with others, always. She fully surrendered her entire life and being to God. I wish there were more people like her. Her influence on people is enormous, though she is very humble. She’s always shown a special connection (a real relationship) with God that made me realize years ago – that I can be in a genuine relationship with God. Not just a deity to pray and bow too. He actually loves us beyond measure and wants us to succeed if we put Him at the center of our lives.” Her story allows people to see that she (reflects God’s being through her actions, words, eyes, smile) and is a best friend with Jesus and has a day to day relationship. Thus, urging others to seek and say (I Want Some Of) What You’ve Got. And, how do I get that? What does it cost? What do I have to Pay? TELL ME ABOUT IT! "What You've Got" and "Sometimes It Takes Silence" (stay tuned for release date)! 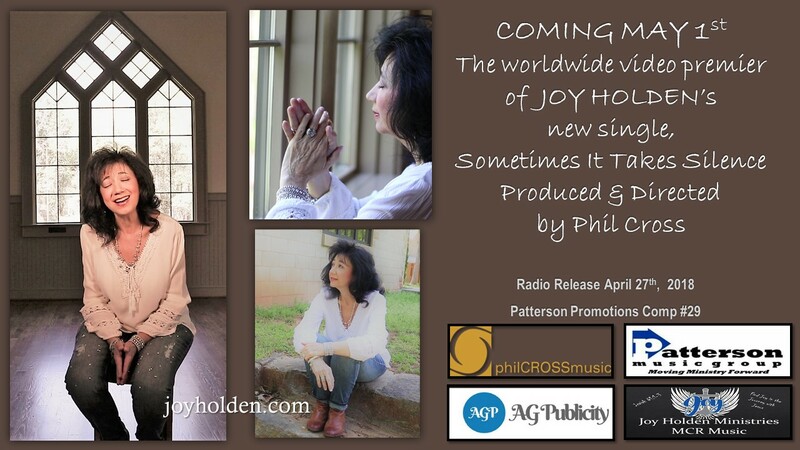 Joy Holden signs on as a client of Nashville public relations firm, AG Publicity! Congrats JHM Team! Check out our MP3 (Healer In The House) and album listing on the great Absolutley Gospel Magazine!! 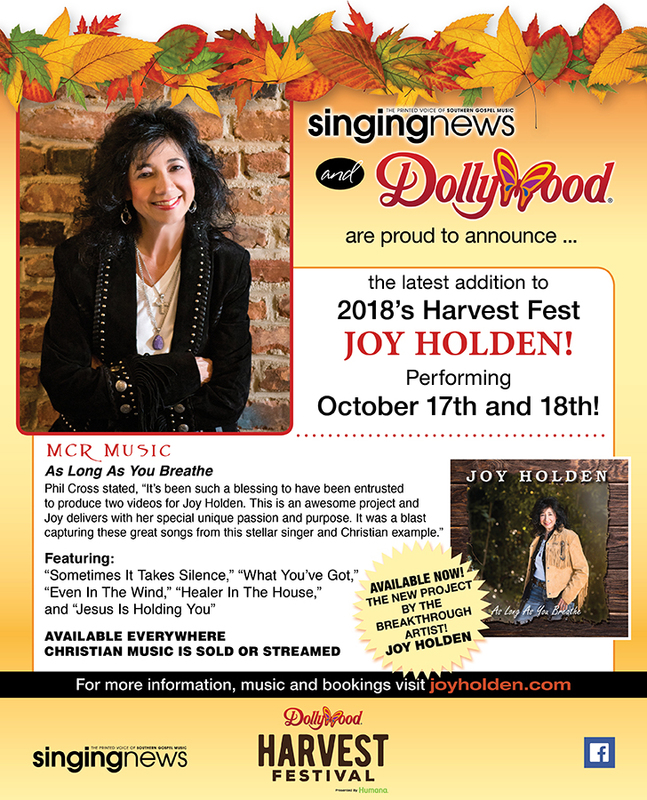 Check us out this month on Southern Gospel Times as we launch our new album and first single, Healer in The House!